It’s like SEO pixie dust. 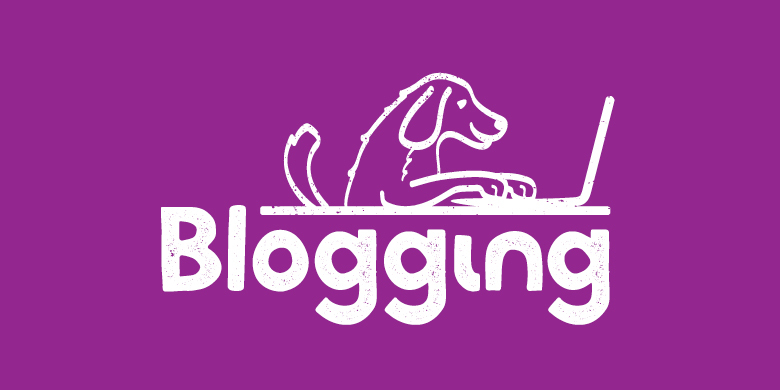 If you want to see your search engine optimization (SEO) ranking soar, blogging is the perfect tool to use. Google and other search engines like to see new content with relevant keywords, so it’s important to be blogging to help keep your brand relevant to those algorithms. It builds trust. Whether you’re marketing to consumers or another business, your blog is a more trustworthy source of information than an official company publication like an ad or a press release. The tone in a blog has a feel of, “I find this to be helpful and interesting, so just thought I would share it.” It’s not invasive or pushy; it solves a problem or discusses an issue in a value-added way. It builds traffic to your website. Companies that blog receive 97% more links to their websites. Enough said. You build your reputation as an expert. And you may even become one. Blogging not only helps your audience see you as a thought leader in your industry, but it also encourages you to keep learning as you gather new topics and research current issues affecting your industry. It gives you new conversation topics when you’re meeting with customers or are at industry events. Conversion is a smoother process. 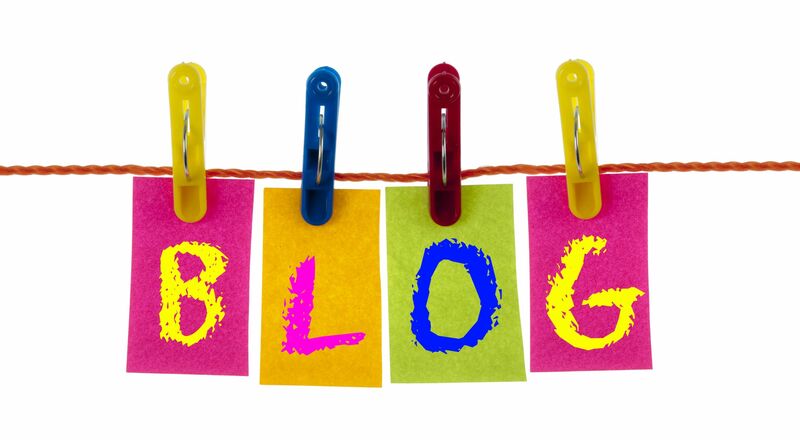 As you build trust with your audience, they’ll increasingly turn to your blog as a resource. When they’re ready to make a purchase, you’ll be the first place they’ll look. You’ll already have built a relationship with them, and they will trust in your product. 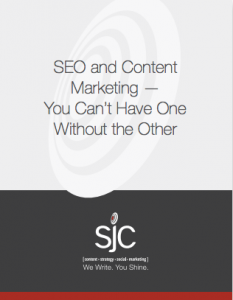 If your inner writer has yet to make an appearance, or you cower in fear at the thought of creating a blog, contact us at SJC Marketing. After all, writing is at the heart of everything we do, so yeah…we can coax that inner writer out or handle your blogging for you.